A New Year’s Eve crash leaves Norman and his friends trapped in a mysterious ring of greenhouses attached to a long-unoccupied house, deep in an industrial estate. When they reach safety, Norman finds he is obsessed with the house, and that something is helping him find the money to buy it. When he does, strange things start happening. 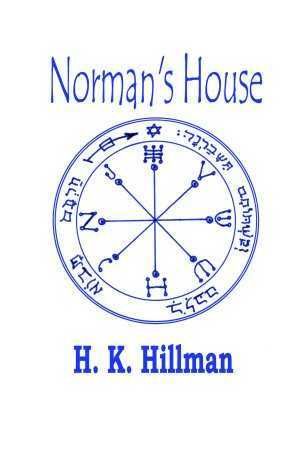 Norman calls on professional help, a paranormal researcher called Romulus Crowe, and that’s when things start to get really crazy. Available on Amazon in print and kindle versions, and soon to be available at other retailers.